Manage, Control and Secure Private Data on any Public Cellular Network. PAStech provides enterprises with secure, scalable, private intranet, enabling a true Industrial Internet of Things (IIoT) solution wherever there is cellular connectivity. Enterprises aspire to take advantage of the Internet of Things. As part of this ongoing digital transformation, businesses must manage different kinds of “things” or devices, and provide access to different kinds of mobile workers over public cellular networks. However, businesses are typically given no tools to manage this complexity, and have no control over how their own data is stored or observed in public. PAStech gives businesses a secure, scalable, private intranet, so that data can be managed and controlled over any public cellular network. PAStech places the entire wireless carrier network in the hands of enterprises. This allows them to easily manage configure and control LTE connected devices on their own, creating a single IoT solution without needing to rely on third-party telecoms providers. There is no waiting and no delays. 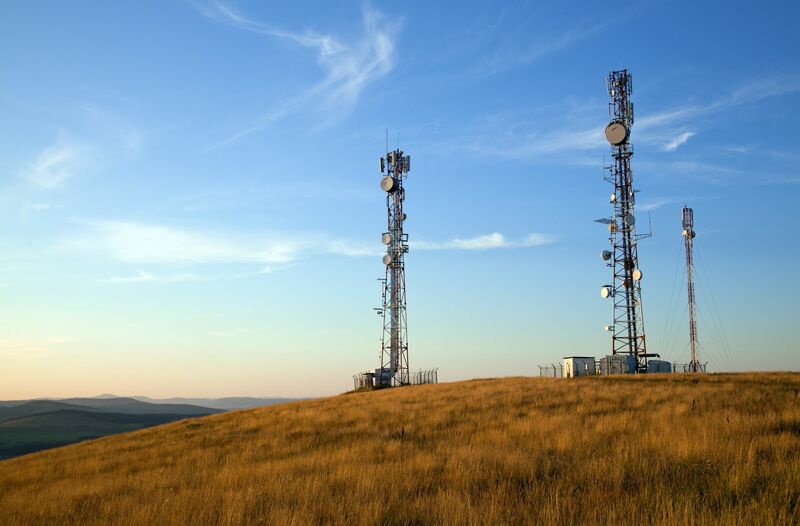 By using PAStech, businesses can now quickly, efficiently and securely deploy connected ‘things’ over cellular networks, no matter where those devices are deployed in the world. into existing IT processes, fast deployment and complete control over data. scale down) by taking advantage of PAStech’s cloud-based model. private intranet wherever there is a cellular network.